The tech giant announced Nov. 28 a massive project that includes the renovation and expansion of its facilities, called the “Microsoft Redmond Campus of the Future,” K5 reported. 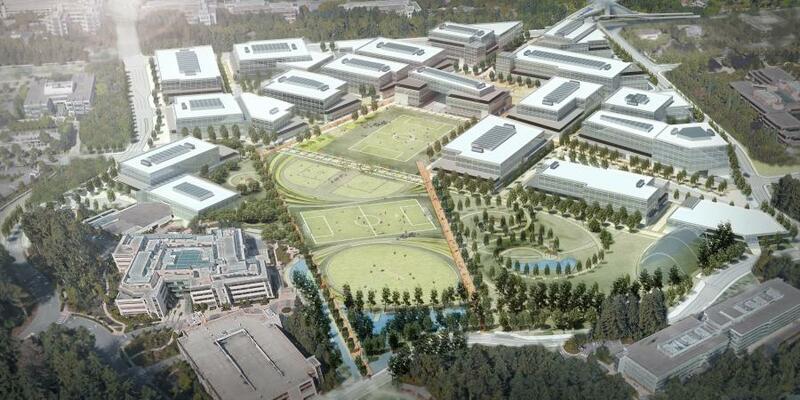 Microsoft has big construction plans for its campus in Redmond, Wash. The tech giant announced Nov. 28 a massive project that includes the renovation and expansion of its facilities, called the “Microsoft Redmond Campus of the Future,” K5 reported. Overall, the five-to-seven-year project, which Microsoft said would create 2,500 new jobs, would replace the campus' 12 existing buildings and add 18 more. renovating and updating other buildings across the campus. In all, Microsoft said that by project's end, it will have built 2.5 million sq. ft. and renovated 6.7 sq. ft. of office space, K5 reported.